Auto Punjab helps you to find new and used cars for sale near you. Tap into our powerful vehicle search to filter and sort your results. It provides you detailed information on Used Cars, Car Prices, and gives you a quick and easy way to list your car for sale. 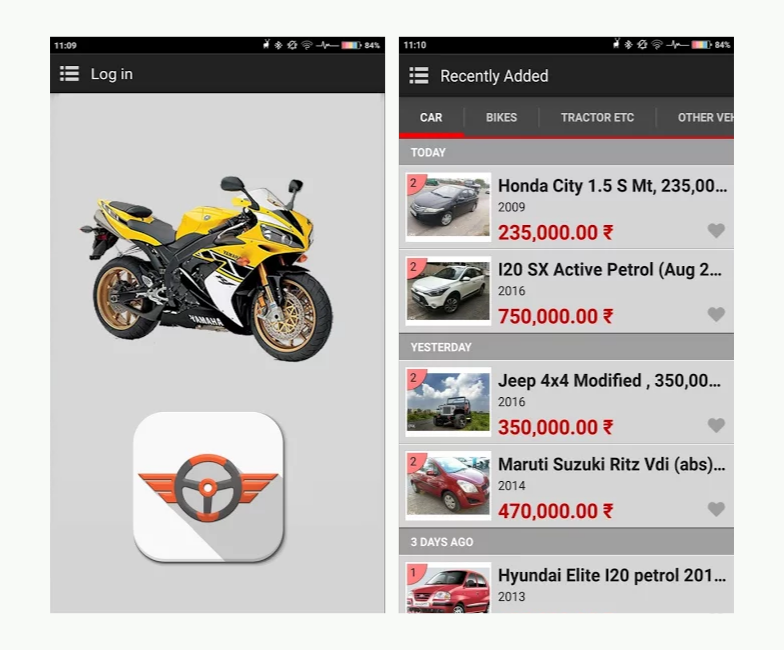 The ultimate automotive marketplace is now in your hands.